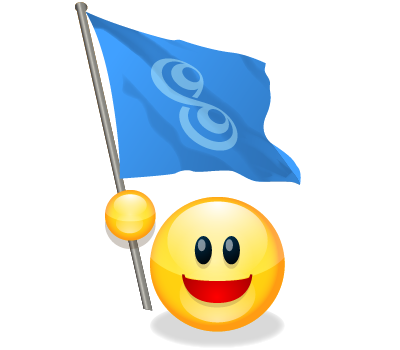 Trillian is a complete multi-IM solution for OS X, Windows, iPhone and the web! 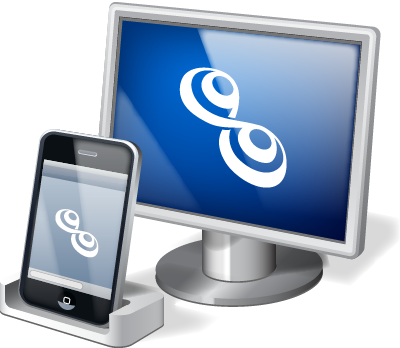 Topic: Trillian is a complete multi-IM solution for OS X, Windows, iPhone and the web! Trillian is a complete multi-IM solution for OS X, Windows, your iPhone and the web. The Free version is AD Supported. Chat everywhere. 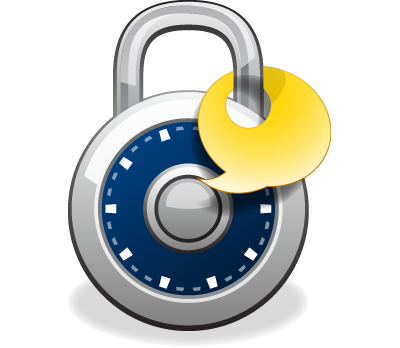 Trillian is modern instant messaging for home and work that prioritizes chat interoperability and security. News: Trillian for Business is now available. Your conversations come with you. Start a chat on your iPad at the breakfast table. Continue chatting on your phone as you take the train to work. Wrap things up when you sit down in front of your desktop. Trillian automatically keeps all of your devices synchronized throughout the day, ensuring you're always able to access conversation wherever you are. You can chat with contacts on different networks. Trillian has great support for many different chat networks, including Facebook, Skype, Google, MSN, AIM, ICQ, XMPP, Yahoo!, and more. We're also working harder than ever before to adopt open standards and open communication and are committed to documenting Trillian's internal protocols. Social networking support. Trillian is also great for social. Keep in touch with your social world on Twitter, Facebook, Foursquare and LinkedIn. Mail integration. Mail notifications on most IM networks combined with IMAP and POP3 support help you easily check mail and even mark items as spam.